i use the torrent version and see up to 1.35MB/s download rate, 17min. format 8GB SD and burn unzipped image. with /boot/cmdline.txt add at end of first line " ip=192.168.1.102" ( without the " ) helps for the headless connection. 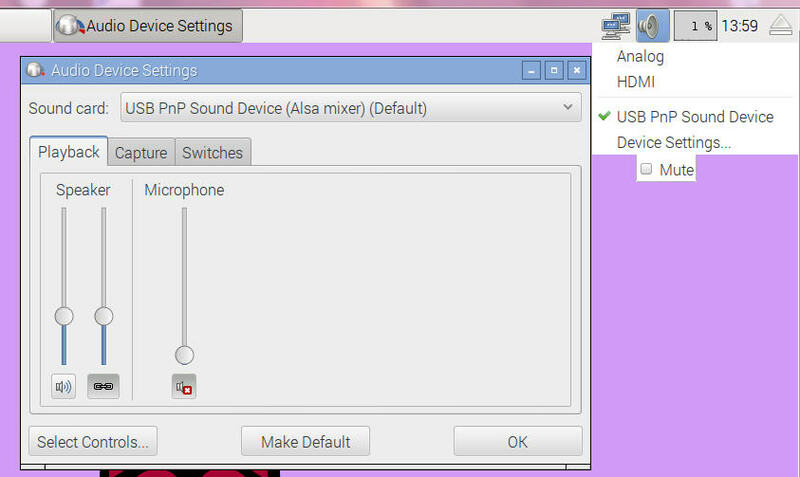 now need to test my USB soundcard + headset if the desktop operation / selection is possible now. but first must use the powered USB hub. as usual i wanted to install audacity, but because of connection problems that did not work at first. and try from terminal a simple aplay test.wav what says "playing" but not give sound. now just give the links here ( for me ) to check on it later.